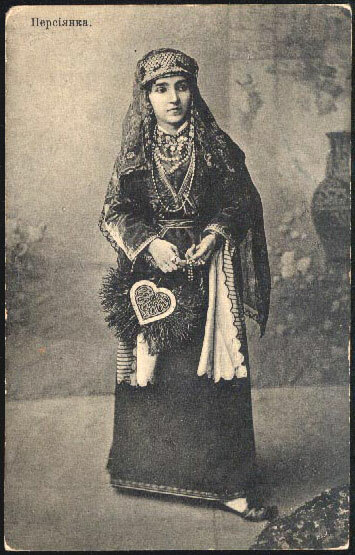 Persia: Woman in native dress. Vintage Russian postcard (year? ).